Liberals love to engage in revisionist history. 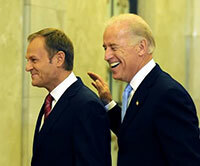 Vice President Joe Biden’s latest gaffe proves that he is no different. Fifteen years ago, I was honored, as the chairman of the Foreign Relations Committee, to lead the fight for Poland’s admission into NATO. What an accomplishment. The only issue is that Biden was not committee chairman at the time, Senator Jesse Helms, a Republican, was. If we are really going to alienate the Russians, what are we going to get for it? 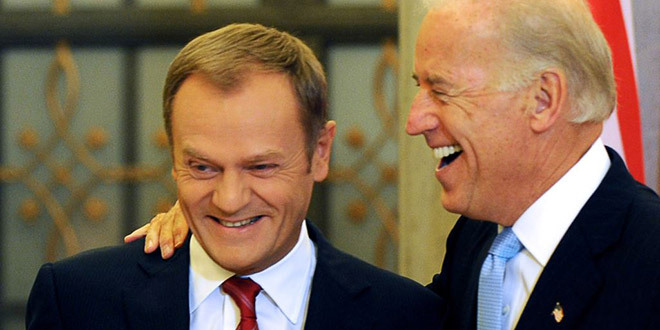 The Polish Prime Minister is moved by your unwavering support over the years, Joe. Poland was finally admitted into NATO in 1999, along with Hungary and the Czech Republic. Biden didn’t serve as chairman of the Senate Foreign Relations Committee until 2001. But don’t let the facts get in the way of a good story, Joe. Your new résumé is change we can believe in.